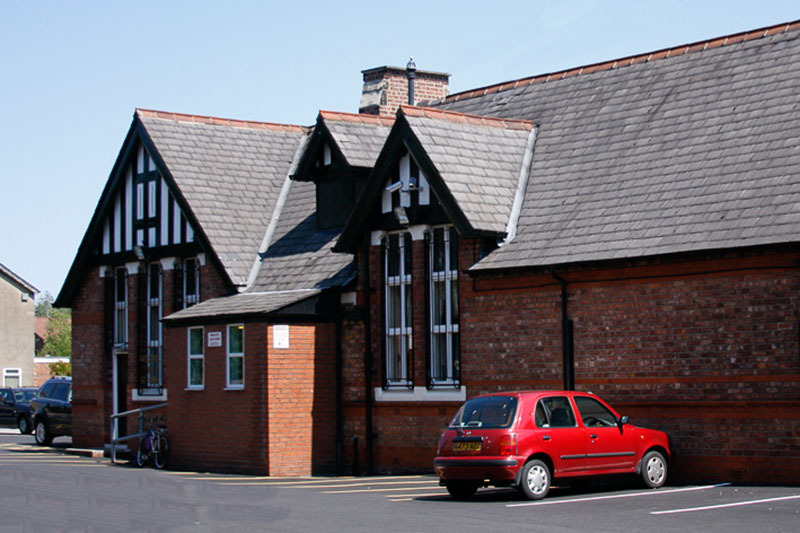 St. Ann’s Parish Centre has a great function room which is available for hire. It’s perfect for parties and weddings. The venue is in the heart of it’s community. Close to local services, with access to bus routes and the Metrolink (Stretford Station) just a few minutes walk away. For those travelling by car, there’s a large well lit private car park which holds enough cars even for a large party. The main function room, which holds up to 180 guests is situated on the ground floor and is fully self contained. The function can hold up to 220 people when the lounge is opened up. It has a small raised stage suitable for entertainers and discos. 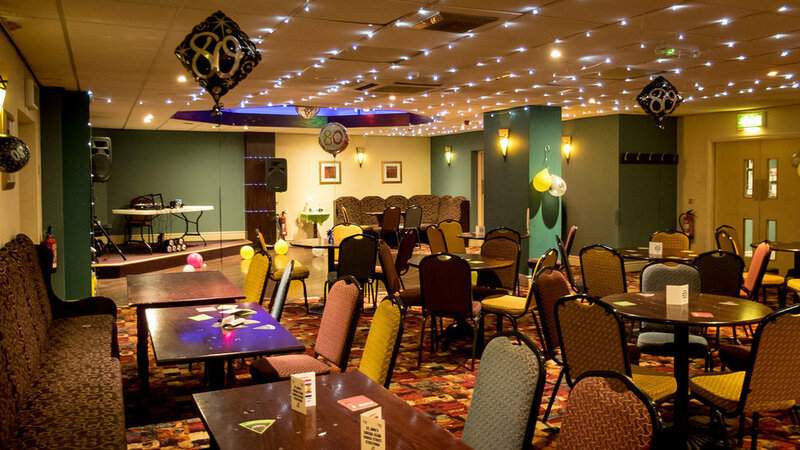 Additionally, for smaller events, the function room can be divided up to make smaller areas if required. This makes it ideal for family funerals and intimate family gatherings. Additionally, there is a members room with two full size snooker tables and televisions for all the sports. St. Ann’s Parish Centre is fully accessible to all.